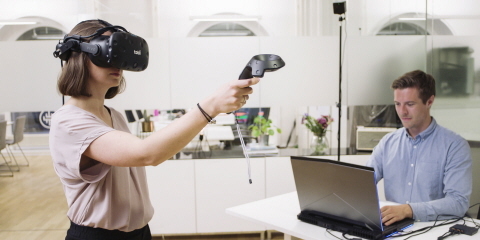 With Tobii Pro VR Analytics, at the push of a button, you gain a better understanding of how users interact with your products and environments, as well as how their attention is distributed between different elements, all while they are fully immersed in VR. 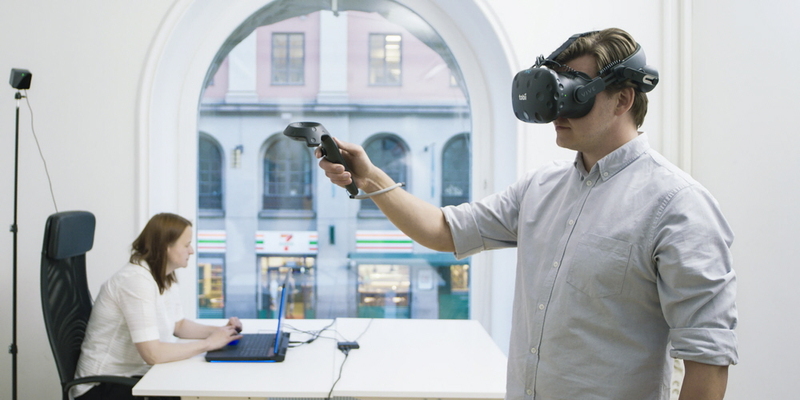 Working with the actual eye movements of participants, Pro VR Analytics provides eye tracking metrics and automated visualizations that are easy to understand and interpret. 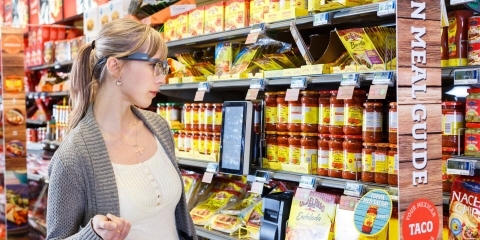 With our analysis tool, brand owners and retailers can now spot what influences consumers' behavior and decision-making processes at every step of the shopping journey. 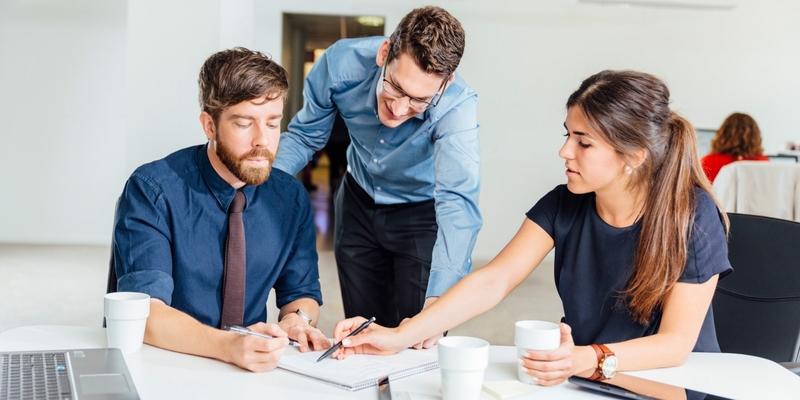 Designers can test and get feedback on their products and designs before they go to market. 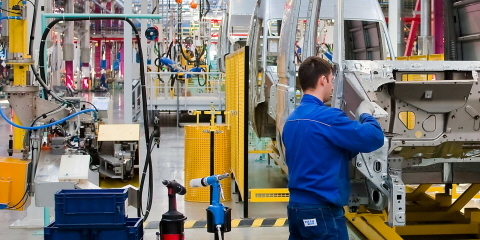 In complex and risky environments like medical, aviation, or industrial settings, understanding attention and visual skills will enable more safe and efficient training. 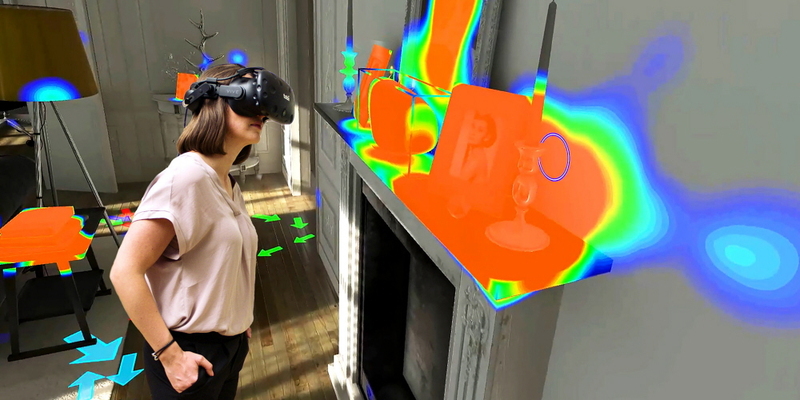 With Pro VR Analytics, you do not have to wait for results: eye tracking metrics, interaction measures, gaze replay, and visualizations are available immediately after the recording is finished for all objects in the project. These straightforward and actionable outputs enable the qualitative and quantitative analysis of subconscious responses and behaviors. 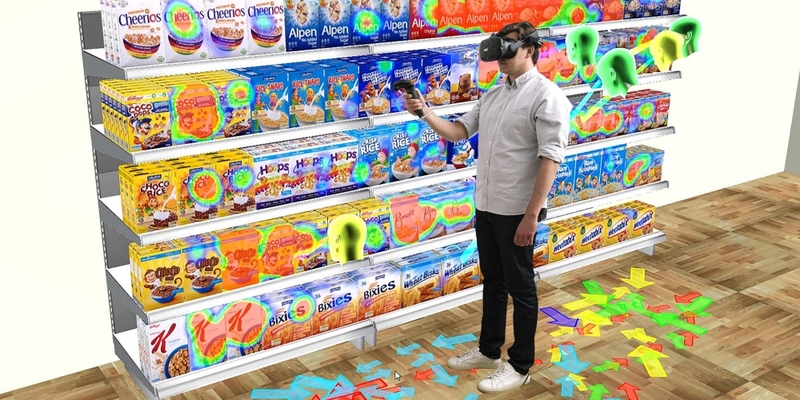 Pro VR Analytics is designed to work with actual eye movement data. 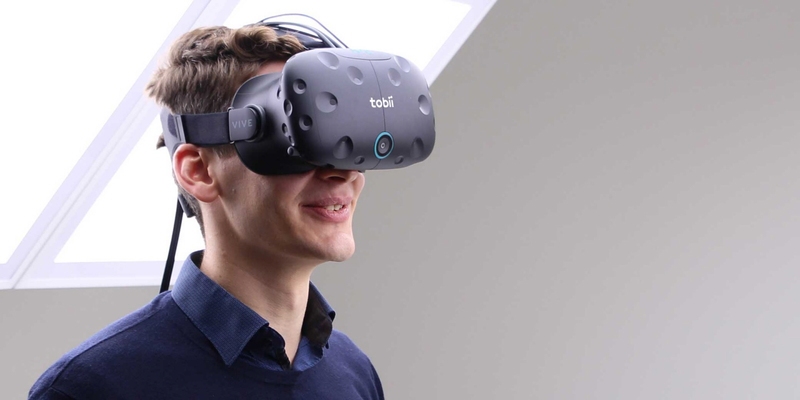 It is enabled by the Tobii Pro VR Integration, Tobii's eye tracking-integrated HTC Vive headset, which is capable of tracking a large majority of the population. 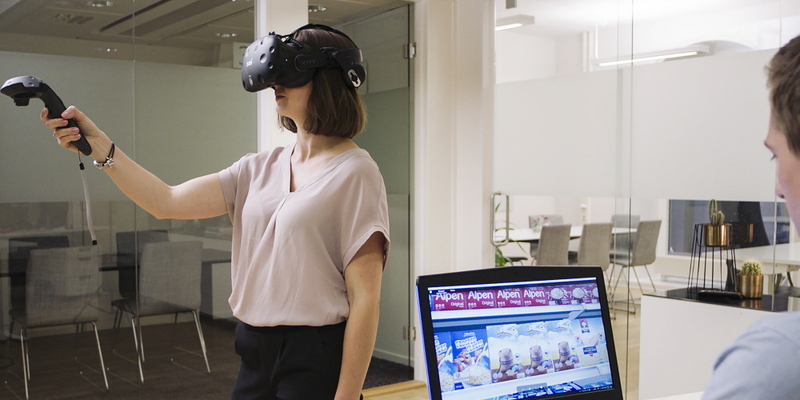 By bringing our core competencies and unique eye tracking features into this VR solution, we ensure reliable, high-quality eye tracking data for every project. Our software tool is not locked to a specific platform, and it does not require any costly migrations. Supporting most Unity VR environments, Pro VR Analytics easily integrates into your existing or new Unity VR asset. It transforms all elements into Objects of Interest that are easily tracked. You can run your project as you normally do while collecting eye tracking data and generating visuals. Simulation recordings can be observed live on a laptop screen or recorded and replayed later in the software tool. You can choose to play back the recording from a first- or third-person perspective, get multiple camera views, or use the picture-in-picture (PIP) dual-replay view. 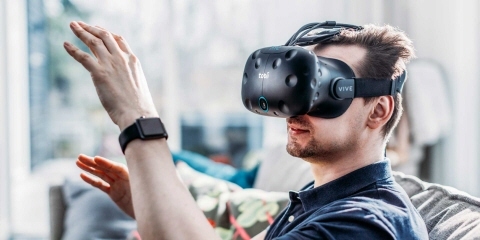 Pro VR Analytics also allows you to replay multiple participant recordings all at once, which unveils the behavioral differences among participants. Fixations count - what objects were seen? Total and average duration of fixation - how long were the objects seen? Time to First Fixation - how long did it take them to see it the first time? Time to First Interaction - how long did it take to first interact with an object? 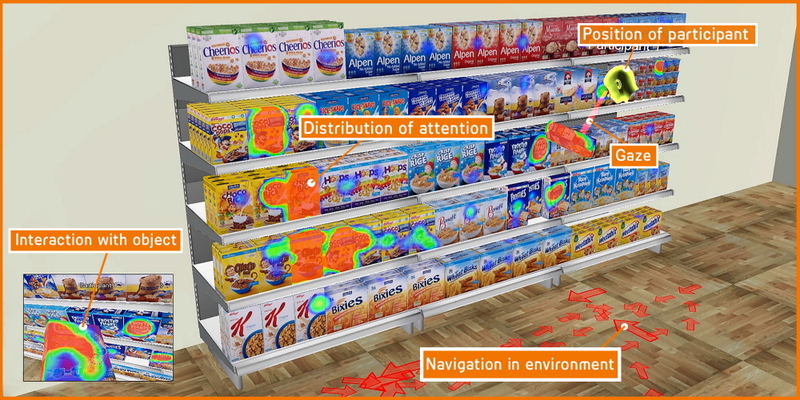 All of the eye tracking and integration statistics are available in real time in the software and are shown for each participant or aggregated for multiple participants.